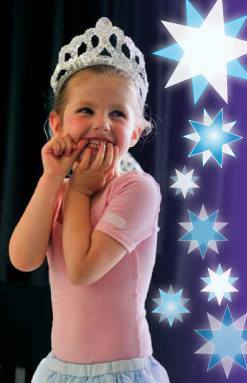 Preparations are under way for our 2017 presentation ‘Once Upon A Dream’ which takes place in the Gort Community Centre, Sunday April 9th at 3pm. A show full of fairies, princesses and of course, no fairy tale is complete without a Wicked Witch or two! 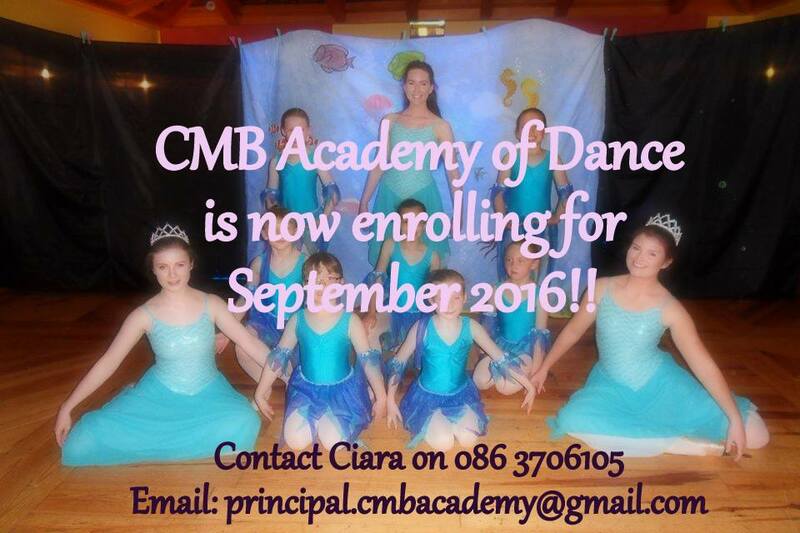 Come along and enjoy a fun family afternoon of ballet and jazz dance presented by the students of CMB Academy of Dance and some special guests. 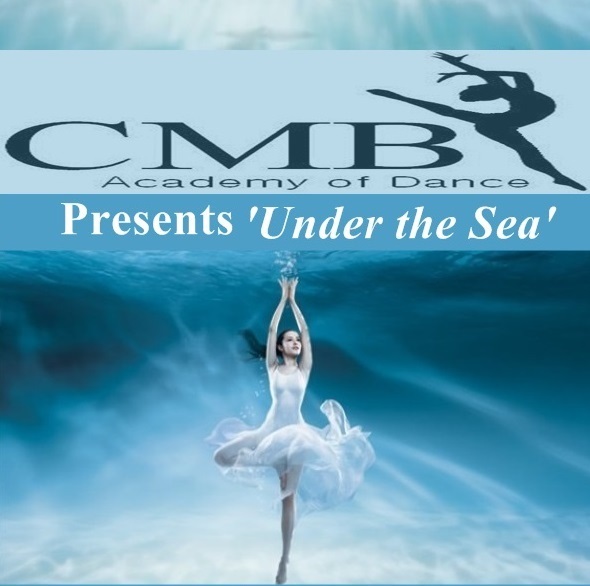 CMB Academy of Dance are pleased to present ‘Under the Sea’, a FREE event in the Lady Gregory Hotel Restaurant Wednesday May 25th at 5.30pm. 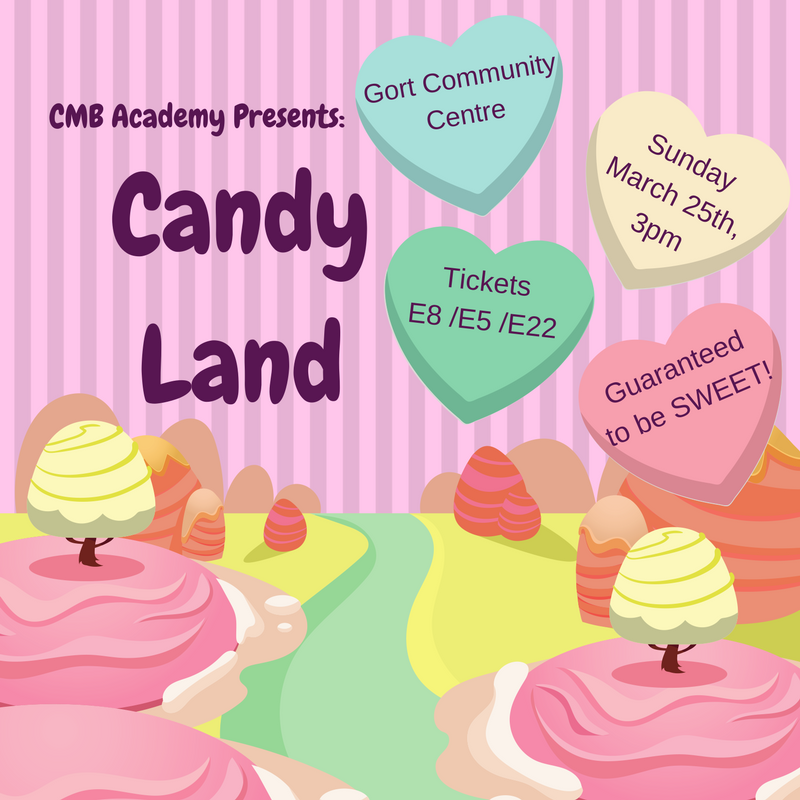 All are welcome to attend our mini show involving 27 local children ages 3-10yrs and featuring some senior students from Corrib Dance Academy, in aid of the Gort Resource Centre. The show is approx 30 mins and there will be a raffle. Donations to the GRC very welcome.